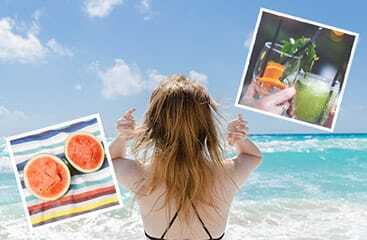 Capable of transforming a series of photos into something truly touching and creative, Fotor’s photo montage maker utilizes a huge range features and effects to create truly stunning photo montages. 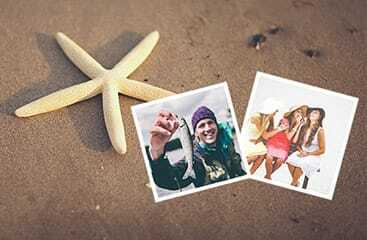 What makes Fotor’s photo montage maker the best? Allowing you the ability to superimpose your images over a range of backgrounds in a range of different fashions, Fotor’s montage maker brings all the features of a professional designer platform to the convenience of your PC. Fotor provides you the perfect platform and freedom to design your photo montage the exact way you want! Open Fotor and go to the ‘Design’ feature. Choose ‘Custom’ sized template and select or enter your montage size. Select the right background or use your own, adding more photos, effects and overlays to maximize your design. Save your work, choosing the size and format you wish. 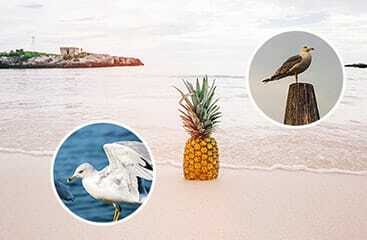 You can now easily create photo montage online with Fotor’s photo montage maker! Choosing from both preset and customized backgrounds, images and filters, you’ll never make a montage anywhere else! It’s time to unleash your creativity with Fotor’s montage maker!